Lighthearted, fun, and passionate, Chrissy radiates positivity. She teaches her classes using her wide-range of life experiences and the extensive knowledge she gained in her 18 years of yoga study. She is well versed in various systems of yoga and was a Certified Anusara Yoga teacher for 15 years. 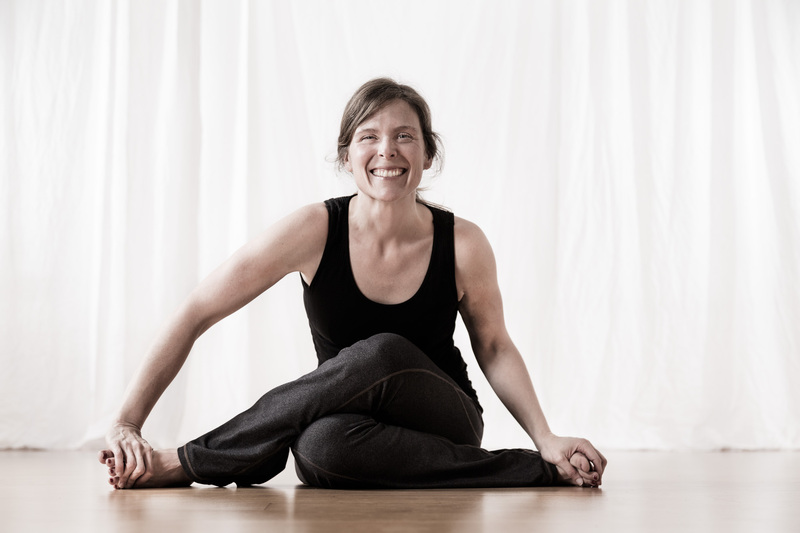 As a Certified E-RYT 500 Yoga Instructor, Chrissy enthusiastically teaches public classes, workshops, Immersions, restorative yoga, kids’ yoga, private lessons, and Teacher Trainings throughout the Bay area and abroad. Chrissy’s varied classes focus on alignment based movement with an emphasis on weight baring poses and dynamic movement so students are able to develop a greater sense of their bodies’ bio-mechanics, to practice safely, and to strengthen while stretching. 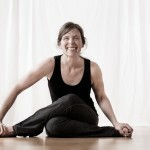 Having traveled to Holland, Hawaii and across the continental United States to teach yoga, she blends philosophy, therapeutics, and a complete knowledge of nutrition and dietary wellness to create complete and lively classes. Chrissy’s appreciation of nature and enthusiasm for life, emanate from her soul in everything she does. Since yoga is her first love, these qualities fill her classroom and inspire her students.